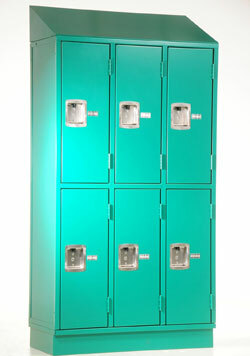 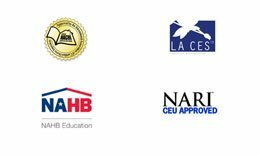 Whether it’s K-12, Higher Education, Military, Police & Fire, Industrial or Healthcare, the solution for locker storage is consistent: high-security, low-maintenance, great value. 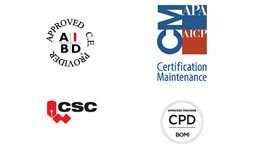 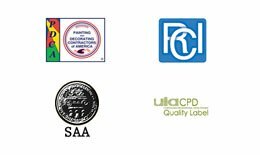 DeBourgh Manufacturing has proven for more than 100 years that low quality isn’t a solution. 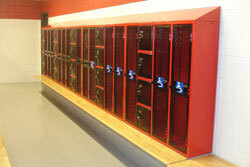 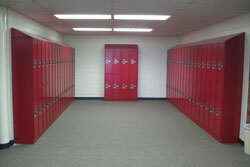 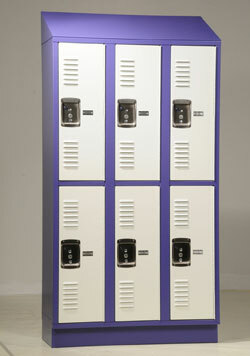 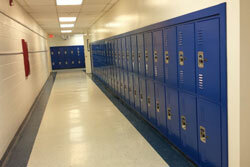 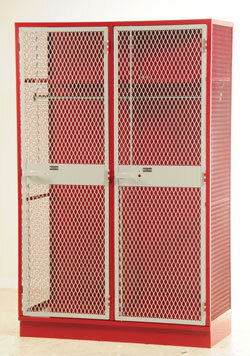 With DeBourgh’s legacy products or custom solutions with on-time delivery, lockers are just the beginning.